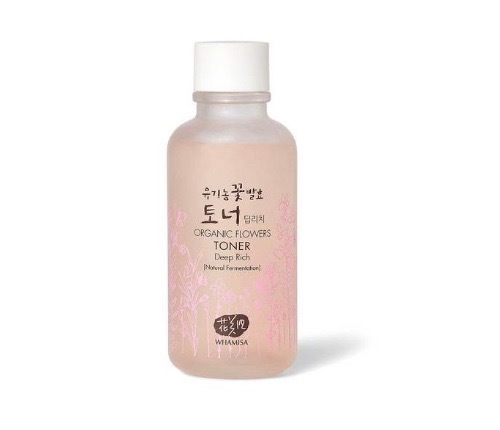 If you look closely, you'll see that the toner is infused with actual rose petals along with rosewater, hyaluronic acid and moisture-retaining angelica leaf extract. 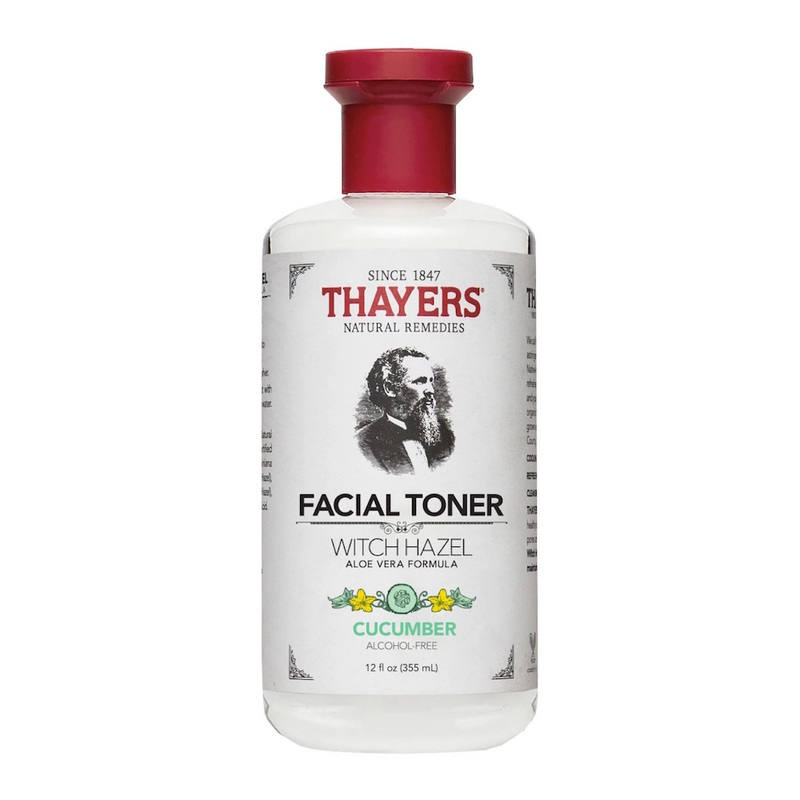 The toner gently cleanses skin and preps it for the next skin care steps. It leaves skin petal-soft and has been scientifically proven to increase hydration by an impressive 46 percent for six hours after application. It's a toner in stick form — you can't get any more modern or convenient than that. The world's first solid toner has a vegan formula that detoxifies and nourishes, thanks to trendy ingredients like witch hazel, cactus elixir, kombucha and matcha green tea. 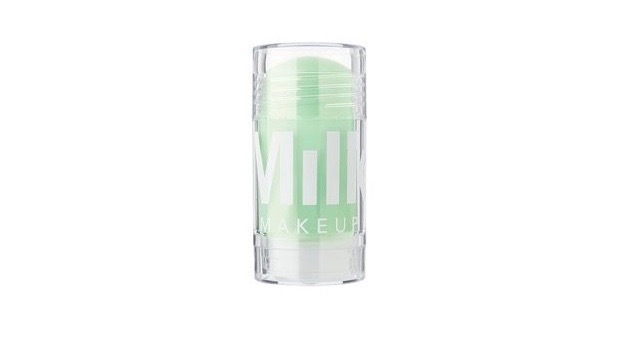 After cleansing, simply swipe the stick over your face and tap in the formula. 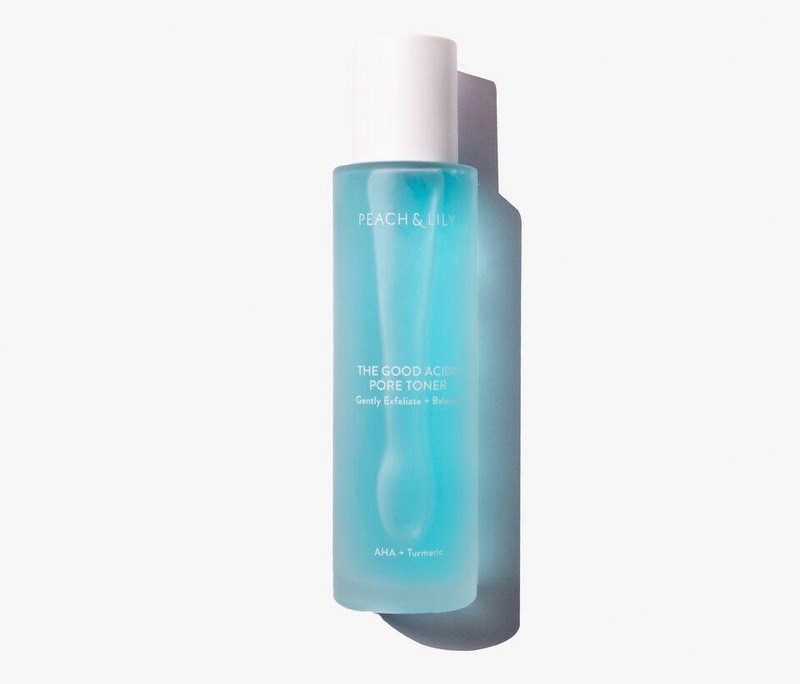 This iconic blue bottle is a staple in bathrooms because it's a budget-friendly drugstore pick that delivers everything we want from a toner. 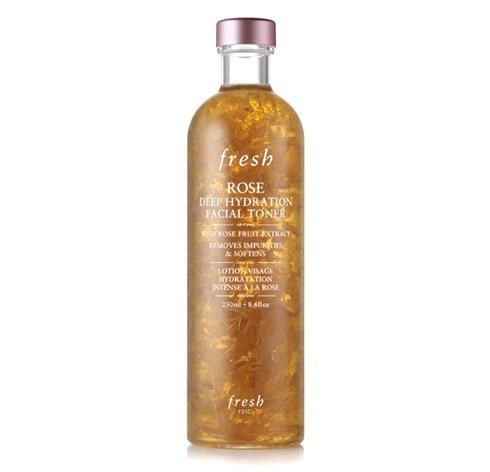 The alcohol-free product revitalizes and cleanses skin. Faces are left feeling balanced and refreshed as opposed to uncomfortably tight. Those with dry skin shouldn't shy away from toners. The noncomedogenic, dermatologist-tested formula won't have skin begging for moisture. The tonic is infused with acacia honey and sweet almond extract to make skin feel oh-so soft and hydrated. 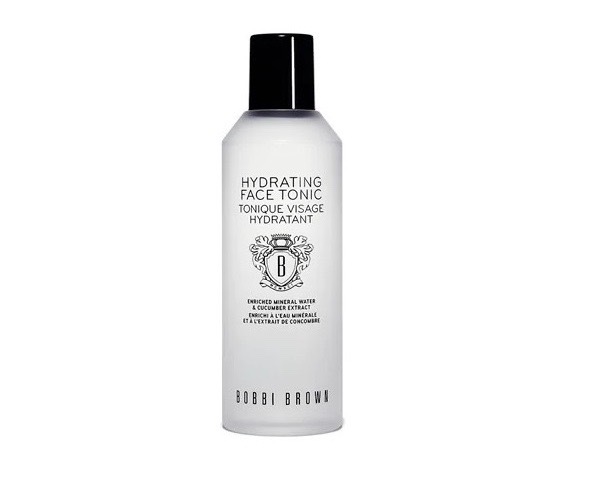 It's understandable if this is mistaken for a cleanser or lotion given the packaging, but it is a balancing toner that's used in the same way as any other astringent. Hydrating castor oil and Caudalie's exclusive Vinolevure (from wine yeast) ensure every last bit of dirt and makeup are gone while nourishing skin. The product is even suitable for use on eyes. Some say "toners," others say "face tonic," but the key thing is that this product conditions skin and boosts the effect of other skin care steps. The enriched mineral water formula has a host of soothing ingredients (lavender, licorice, cucumber, aloe leaf) and vitamin B5. It's free of parabens, sulfates, sulfites and phthalates. 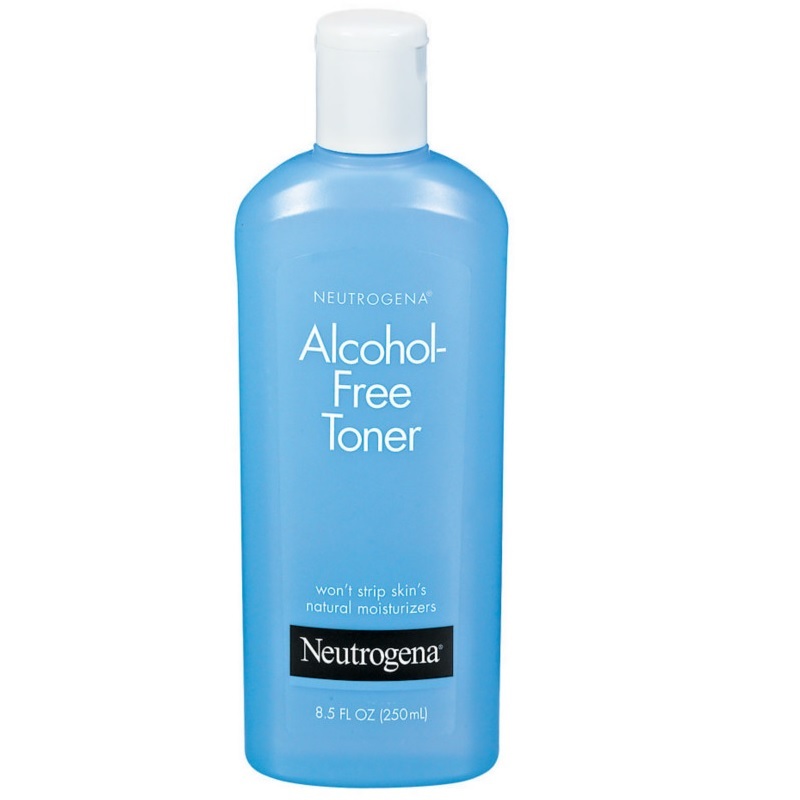 Don't let acids scare you from using this lightweight toner. This one has a pH-balancing formula that uses AHAs to gently slough away dead skin cells and dirt while priming skin for additional steps. Lavender, allantoin and aloe balance the stronger ingredients. It can be used morning and evening, but start off using it twice per week. 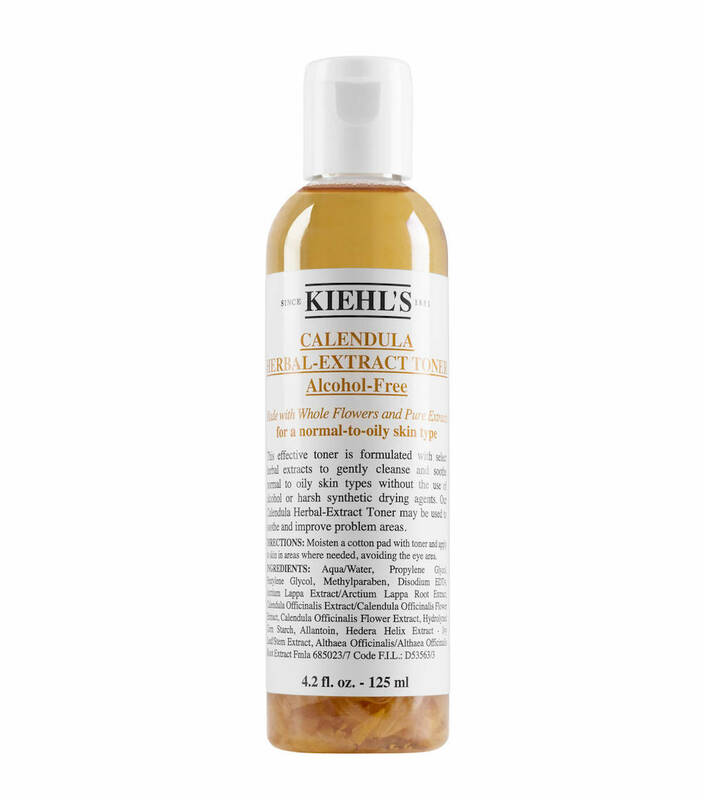 Try dispensing this argan oil-rich toner directly into palms for a spa-like experience. The K-beauty pick uses organic botanical extracts that have been naturally fermented to preserve their potency, meaning better results. Try the viral "7 Skin Method" for optimum dewiness. There's no need for cotton pads or balls. Simply spritz on the soothing spray after cleansing. 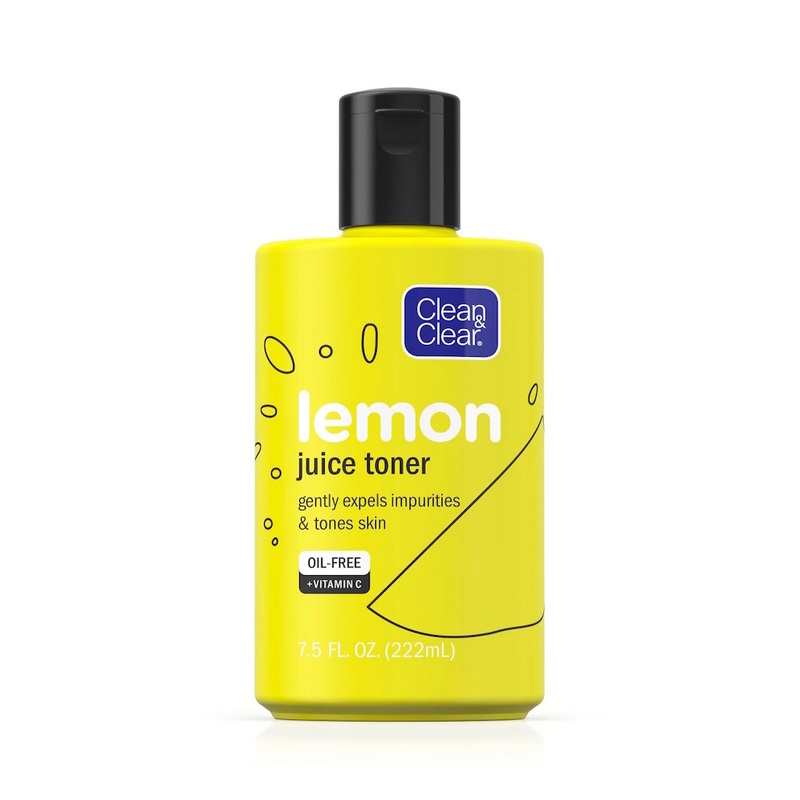 Instead of using harsh agents, the toner relies on organic, botanical ingredients to tone and balance. The rose, lavender and geranium in the formula give it a subtle garden scent.